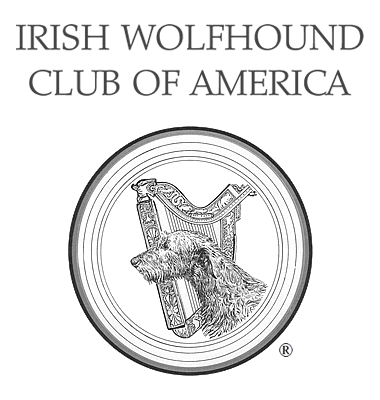 General Health Concerns - Irish Wolfhound Club of America, Inc. The Irish Wolfhound is just as likely as any other dog to be bitten by a flea or tick, munch on a poisonous houseplant, or eat himself into obesity. Some aspects of these issues do have Wolfhound-specific elements to them, and the IWCA provides information here on some of those, but for most general health issues you should rely on your veterinarian, your breeder, and veterinary references such as the Merck Veterinary Manual. Several studies have shown a correlation between early spay/neuter and cancers in large and giant breed dogs. Anecdotally, IWs who are neutered at the "usual" age of 6 months grow up to be taller and leaner than their intact littermates. The topic is complex; research it thoroughly and discuss it with your breeder and veterinarian before deciding if and when to spay or neuter your Wolfhound. An excellent article with references to many peer-reviewed studies can be found here on the Veterinary Information Network website. This page was last updated 01/22/2019.